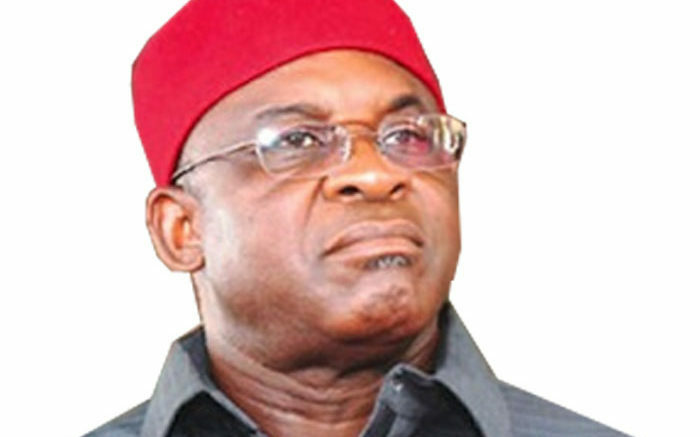 The Federal Government, through its Special Presidential Investigation Panel for Recovery of Public Property, has started investigation into the ownership of some offshore companies allegedly linked to a former President of the Senate, Senator David Mark. This followed a prior investigation conducted by the National Intelligence Agency in collaboration with the SPIPRPP. It was gathered that the investigation was informed by the revelation in Panama Papers linking Mark and other top Nigerian former and serving public office holders as well as prominent business and political leaders around the world to some companies and other assets held offshore. The International Consortium of Investigative Journalists released the Panama Papers containing details of financial and lawyer-client information for hundreds of thousands of offshore entities in May 2016. It was learnt that Mark was originally invited to appear before the panel for questioning on December 11. Our correspondent sighted a copy of the letter by a law firm, Kenetch C. Ikonne & Associates, sent on Mark’s behalf to the Chairman of SPIPRPP and Special Assistant to the President on Prosecutions, Mr Okoi Obono-Obla, pleading for the rescheduling of the questioning to December 21. The SPIPRPP is also seeking to recover from the official residence of the Senate President which the panel alleges was acquired in violation of the laws and regulations. Be the first to comment on "FG Panel Probes David Mark’s Offshore Assets"